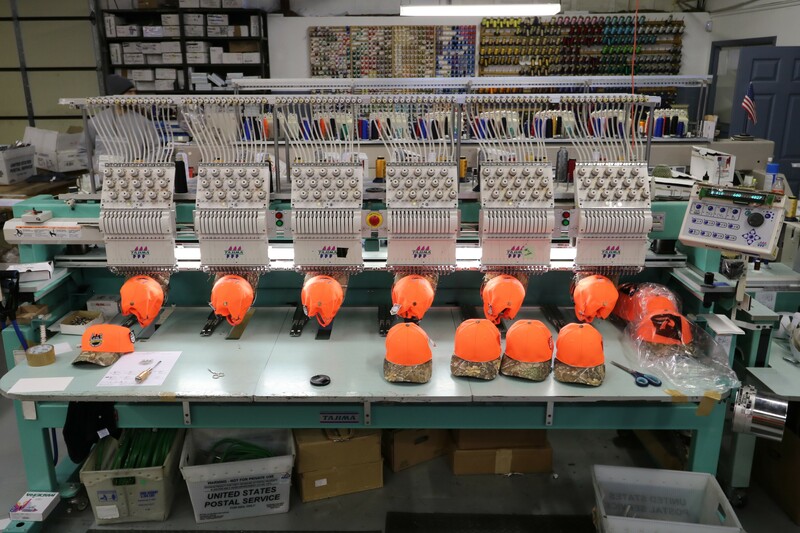 Ryan Martin, owner of Bora Stitch LLC, a commercial embroidery business based in West Chester, Pa., sought out Ametherm for an inrush current limiter solution for a 2001 Tajima embroidery machine being used to sew hats for the Boy Scouts of America. Because of Ametherm’s policy to always have a live person available to answer calls and questions, Ryan was able to speak with an applications engineer immediately about his challenge and receive reliable information. “I was hesitant to call in the first place knowing that the part was less than $2. I did not expect much support. Tony Chedester (Applications Engineer) was so helpful considering the small sale. He was great,” said Ryan Martin. Ryan Martin chose the third option and, as a result of the customer service provided by Ametherm’s engineering team, he was able to select the correct inrush current limiter to fix the embroidery machine himself. He saved close to $1000 and a week of downtime. Not only did Ametherm help Ryan resolve his challenge, but he was able to have the inrush current limiters delivered on a Saturday. Do you have a challenge or project involving inrush current limiters or thermistors that requires engineering expertise? Follow Ametherm on Social Media! This entry was posted in Ametherm. Bookmark the permalink.